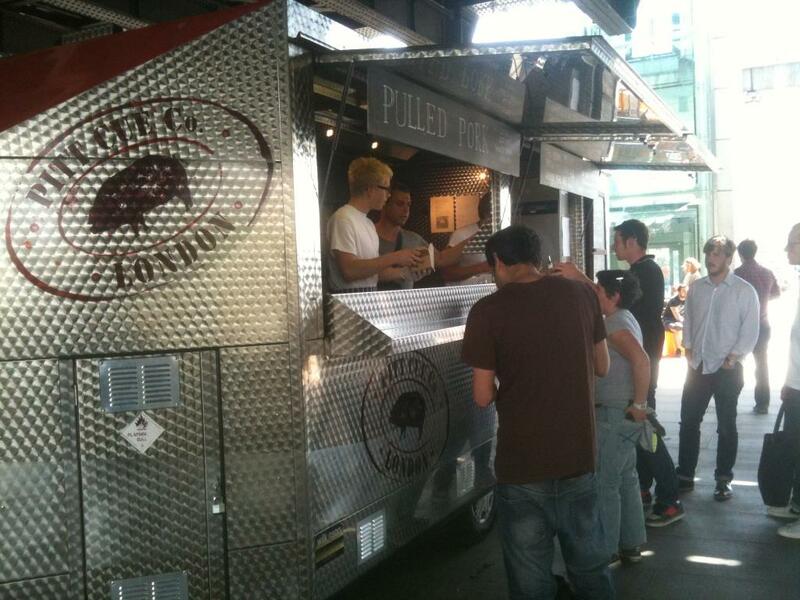 After hearing about this new American Style BBQ van on the Southbank on Twitter and from Helen on the FoodStories blog I had to pop in to sample for myself the delights of Pitt Cue Co on a recent visit to That London. On to the main attraction, the pulled pork, but with a twist today as it was to be Pulled Ham Hock direct from the farm, slow smoked on hickory and with a nice salty tang to accompany the homemade red slaw, pickles with bite and a good slop of spicy sauce with a good chink of toasted sourdough bread on the side to mop up the juices. 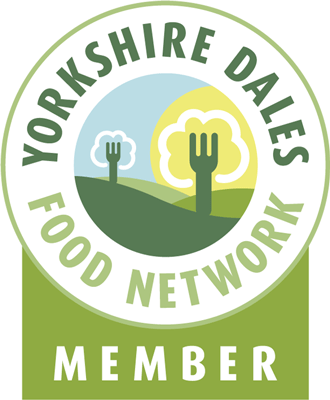 Also on the menu, Ribs and Salt Longhorn Brisket (will be trying it next time & comparing with my recent effort – Belted Galloway Brisket! 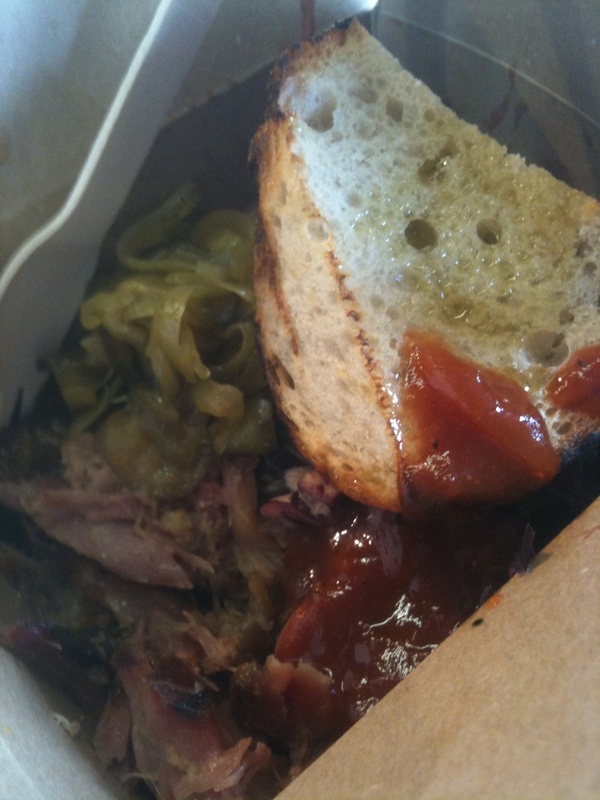 ), all served with your choice of coleslaw or root beer beans and the bread of the day. To quench your thirst a selection of classic beers, The Kernel Pale Ale, Wandle Real Ale, Burton Hill Cider, homemade lemonade, elderflower or root beer…. 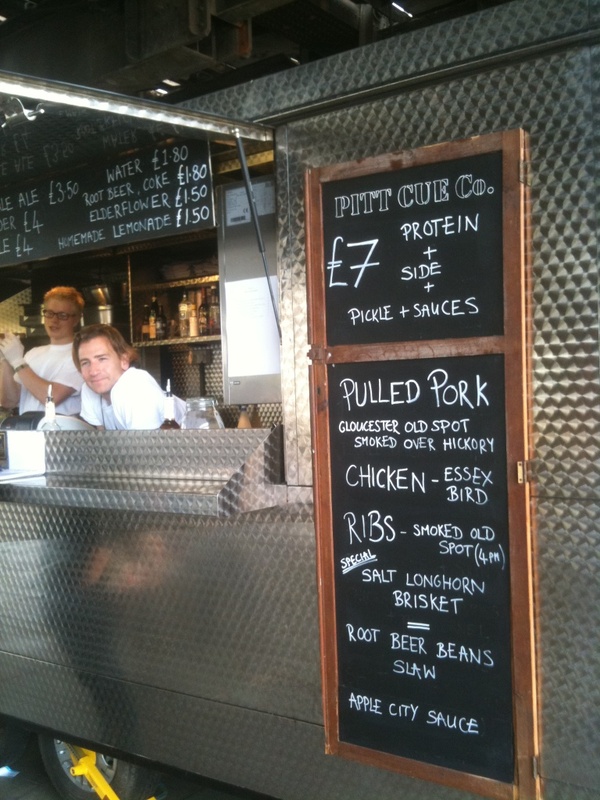 This entry was posted in BBQ, Eating, Food, London, Pork, Reviews and tagged barbecue, Ham Hock, Jamie Berger, london, Pickleback, Pitt Cue Co, Pork rind, Pork Scratchings, Pulled Pork, Rye Whiskey, Slaw, Southbank, Southbank Victoria. Bookmark the permalink.